Oh. What a Day creates images that offer a little bit of elegance, some understated romance and a lot of fun with a relaxed approach while taking them. 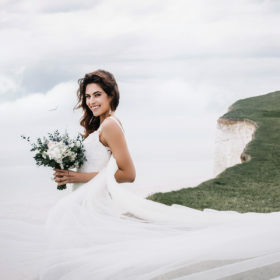 Whether you decide to go for the premium package or just for a basic reportage – as soon as I am booked for a wedding – the full day is reserved just for you. If you feel like non of the packages are exactly made for your needs, let me know and I am happy to set up a personalised offer for you. If there are any questions, please do not hesitate to contact me anytime. I am excited to learn more about your wedding plans! My Wedding Packages range between 1800 € and 3000 €. Drop me an email, tell me a little bit about your plans and I am happy to send over a tailored offer for your big day. 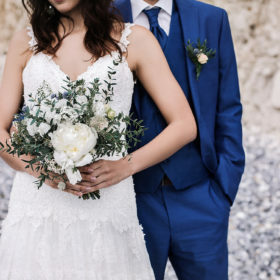 If you are planning to get married abroad or if you want to celebrate over several days, give me a holla and we can discuss all the details in person. I am happy to create a tailor made package that´s just perfect for your needs.